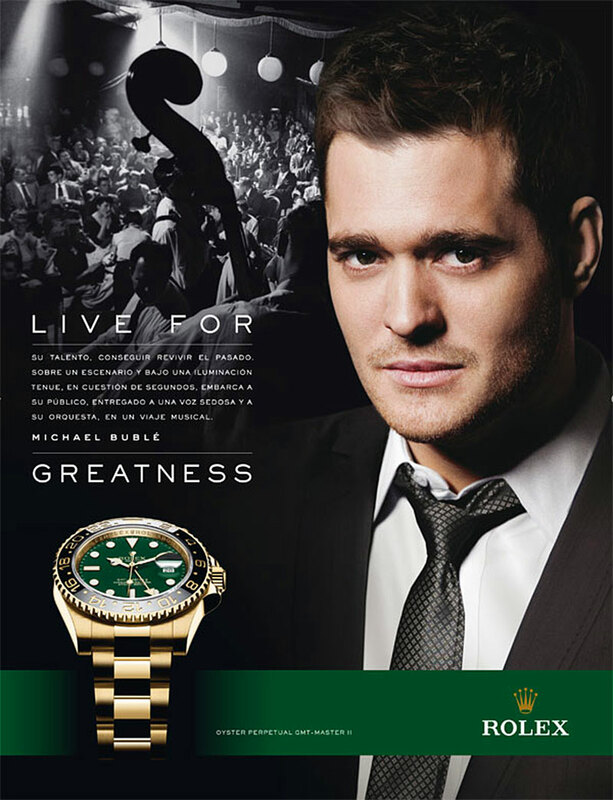 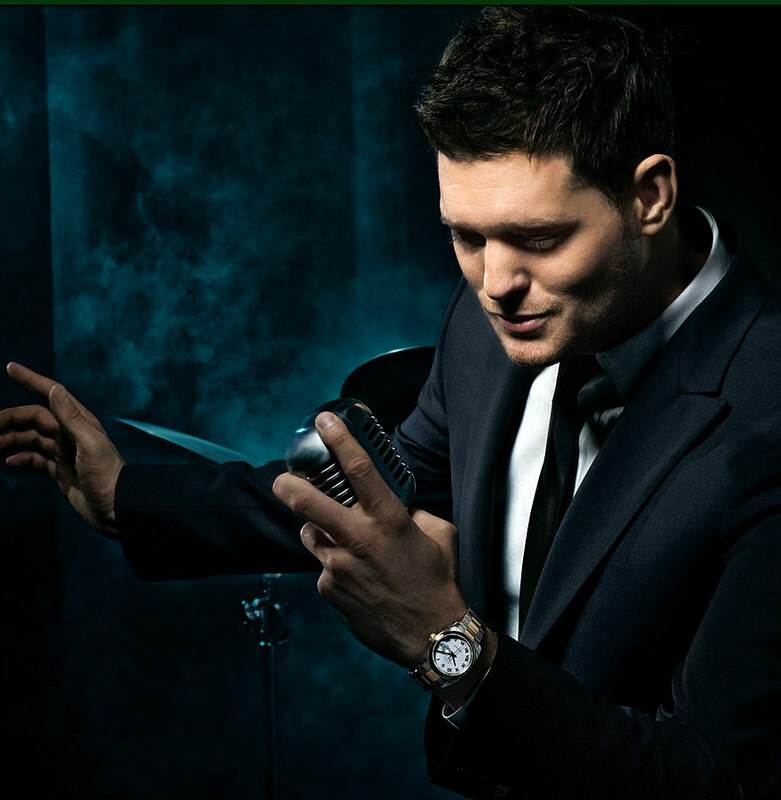 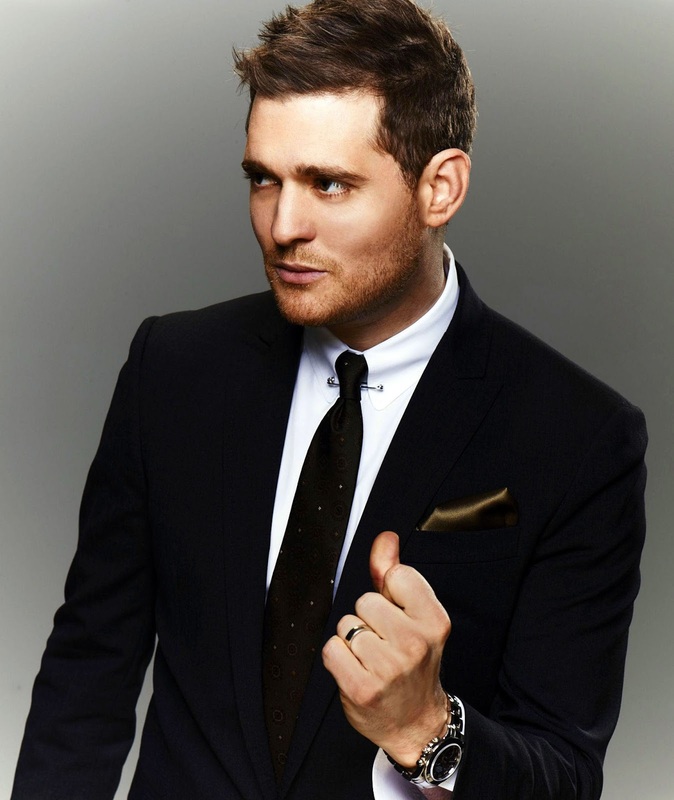 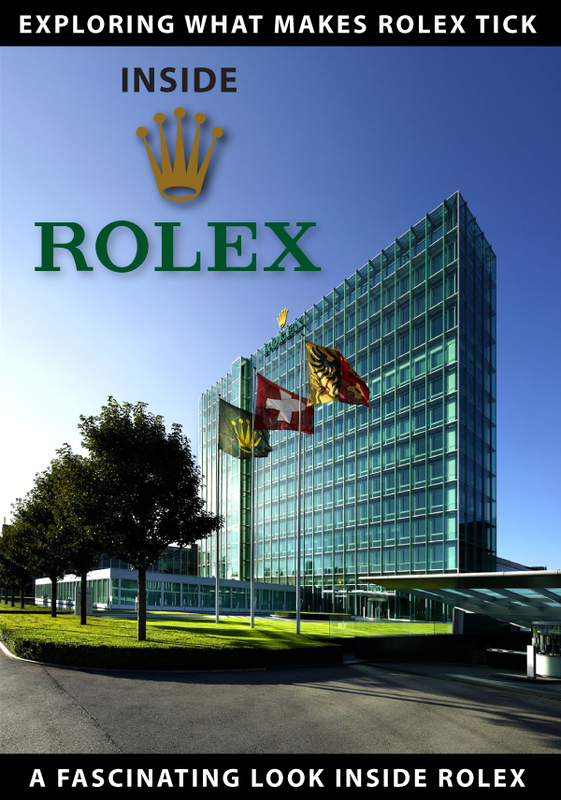 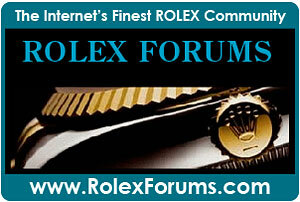 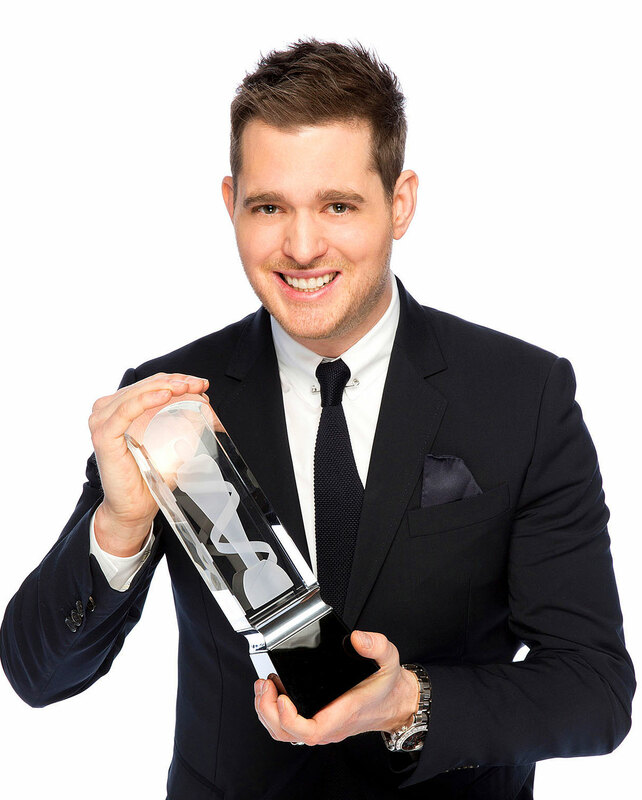 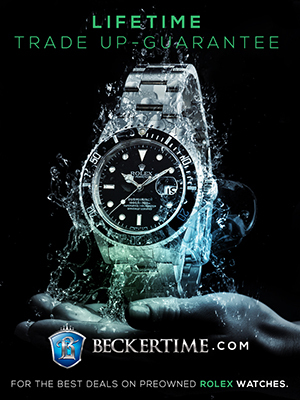 Michael Bublé is not only an amazing singer, with many career achievements, but he is also a Rolex Ambassador. 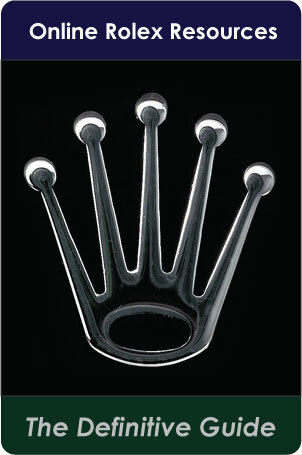 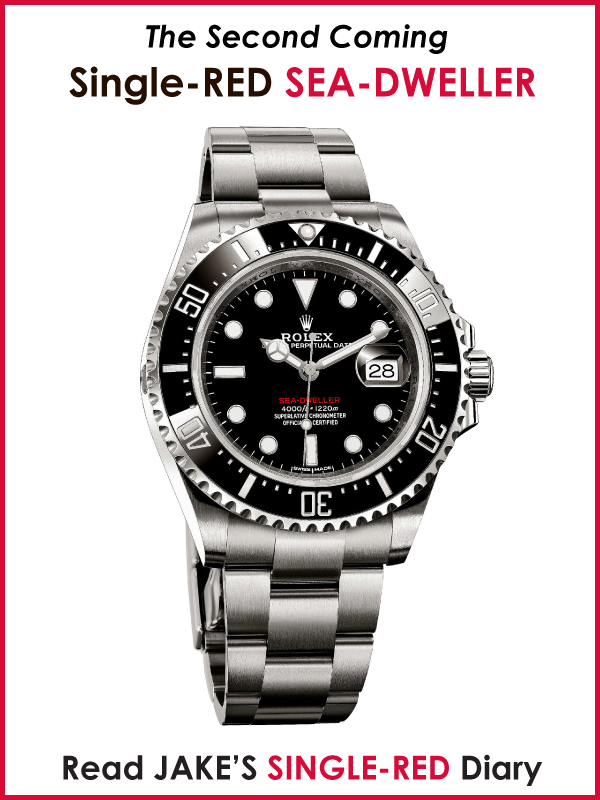 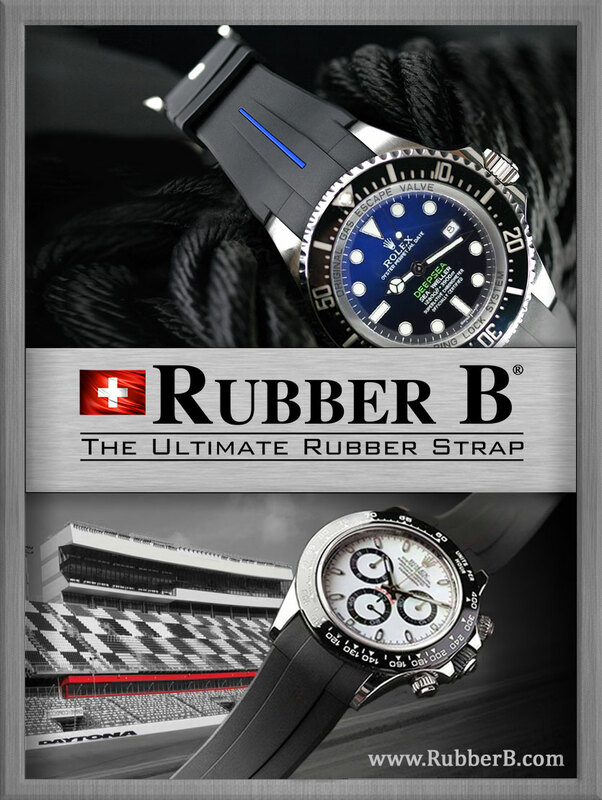 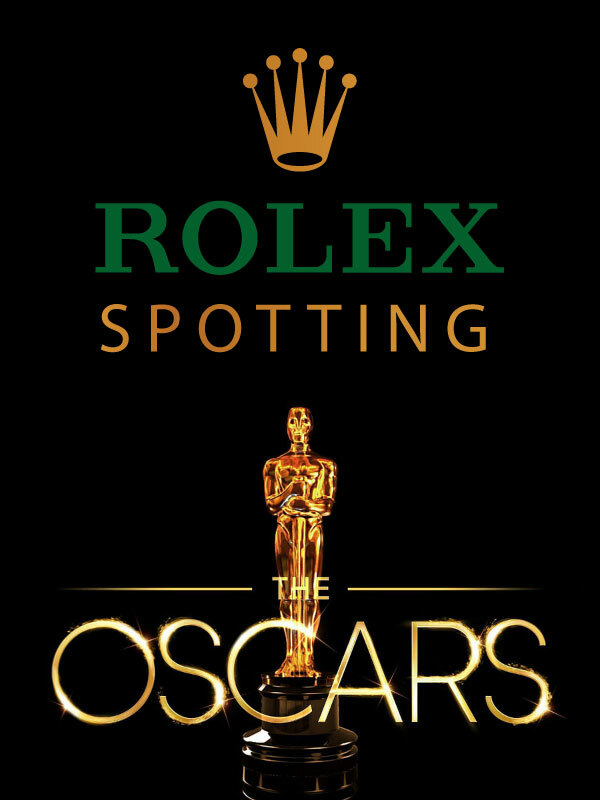 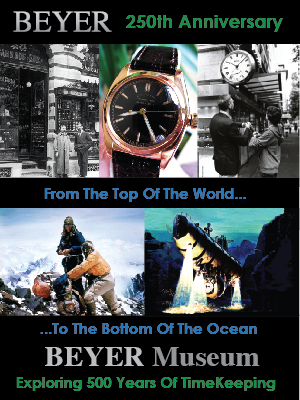 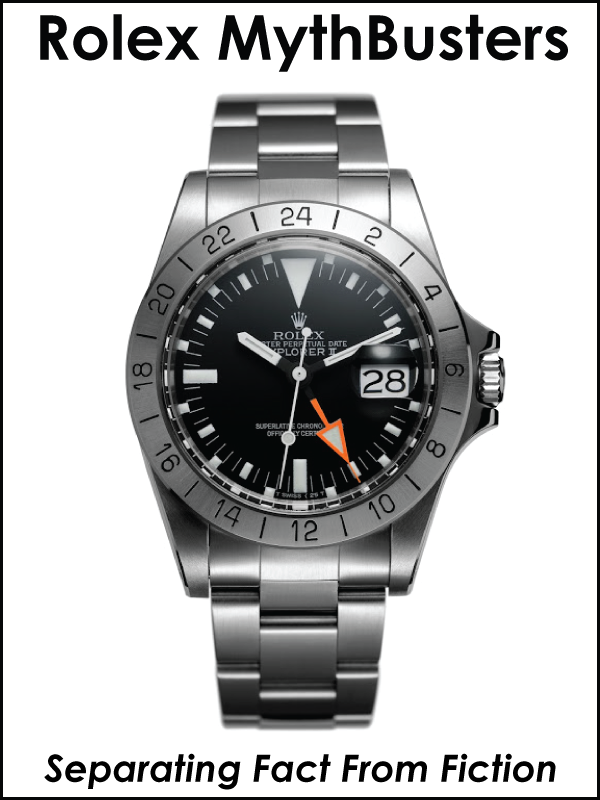 This should come as no surprise, since in so many ways he epitomizes and embodies the Rolex zeitgeist. 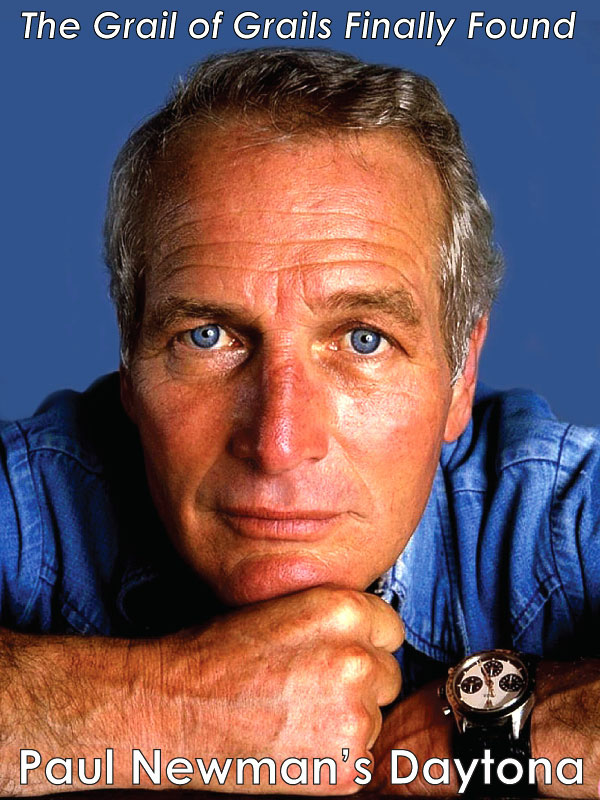 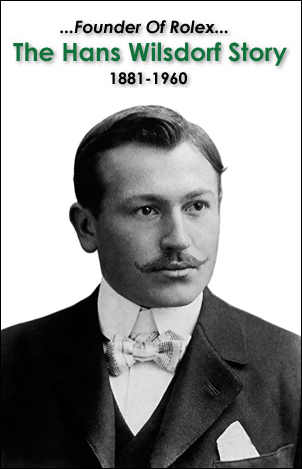 I say this because he is completely classic, in an updated modern, timeless way.